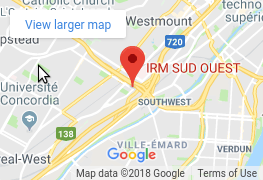 IRM Sud Ouest has been providing Montreal with MRI & Ultrasound scanning services for over 10 years. Our experienced staff will make your visit as stress-free as possible! Send us a copy of your requisition form by email or fax with your name and phone number. Once we have received it we will contact you with an appointment. We make your visit a stress free experience by offering fast appointments and results. Our staff will keep you informed every step of the way. 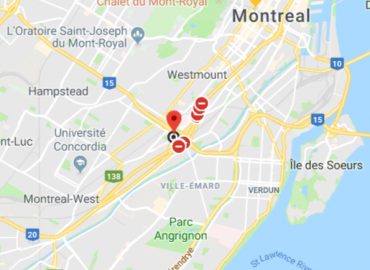 Easy access from the highway 20 and 15, wheelchair accessible. 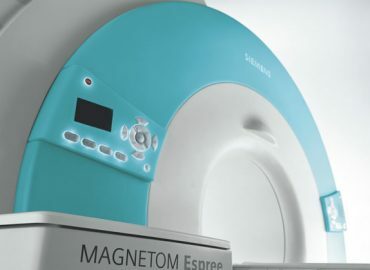 Our Siemens Espree Open Bore MRI is 70 cm wide and 120 cm long, which is more spacious and shorter. Ultrasound examination is a non-invasive medical test that helps diagnose and treat medical conditions. A non-invasive procedure is one where the introduction of instruments into the body is not required. 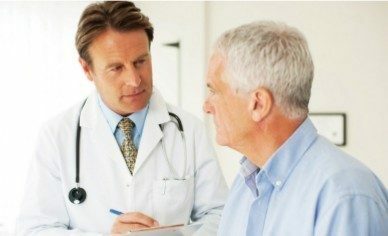 A prostate MRI does not require devices entering the body. Read more about our non-invasive prostate MRI. 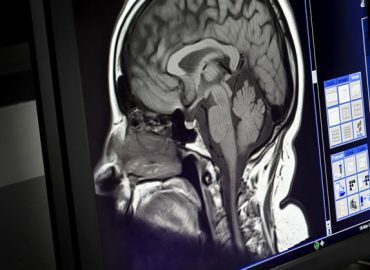 Why MRI are the Gold Standard!